Lovely blog about a truly wonderful spot! Totally recommended when you get to visit Ireland! I agree whole heartedly – a quiet, magical, out-of-the-way place. This sounds like a wonderful place to visit!! Thanks for sharing your beautiful pictures (and information too)! Aimee – it may not feature on most tourists’ list of places to see, but I think it is a truly magical spot. Our first stop on our first trip to Eire was the Grange Stone Circle at Lough Gur. We were greeted by the dairy farmer from across the lane whose cows were grazing there. “Hello, my name’s Tim Casey. Are ye lost? Or are ye wantin’ to be here?” What a wonderful way to begin our visit. 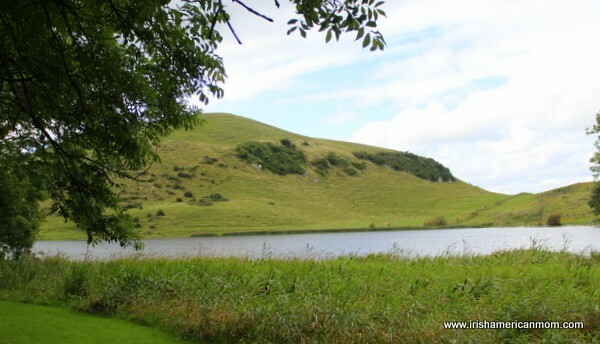 Lough Gur is beautiful, & chock full of prehistoric sites. One of the quietest places I’ve ever visited. 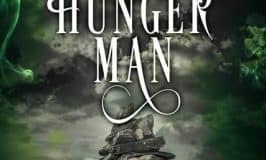 The only sounds were of nature, the rustling of leaves on the trees, the lowing of the cows, the call & songs of the dozens of bird species that call it home. 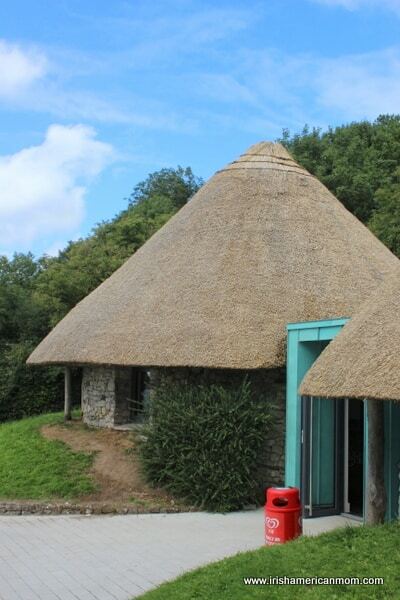 Thanks Mairead for your wonderful article on this magical place. Debra – I love the greeting and warm welcome you received from the local farmer. 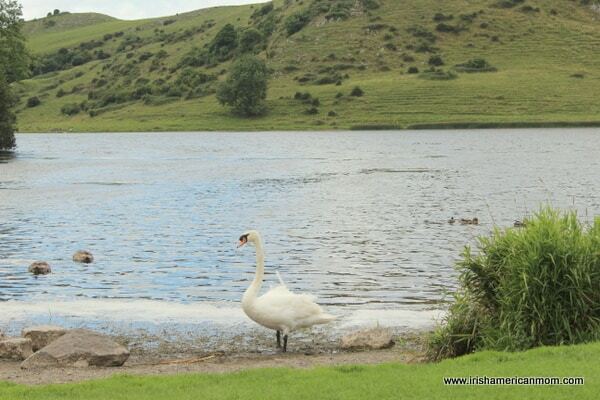 So nice to hear you too experienced the quiet and peace of Lough Gur. Sounds like my kind of place!I have family history connecting to that site. I plan on visiting for the for the first time this summer. I can’t wait! Quiet out of the way magical places are my favorite! 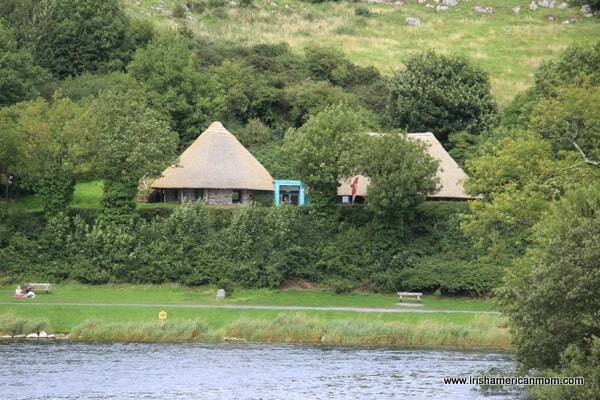 Hi Maggie – Lough Gur is a very special place – there is a mystical feeling all around the lake and the stone circle nearby is fascinating. I hope you get to visit there this summer. Have a wonderful trip to Ireland – I hope you will make many wonderful magical memories during your vacation. Cheryl – there are plenty of castles to see in Ireland. Some are in ruins, some are tourist attractions and some are beautiful hotels. I hope you make it to Ireland someday. 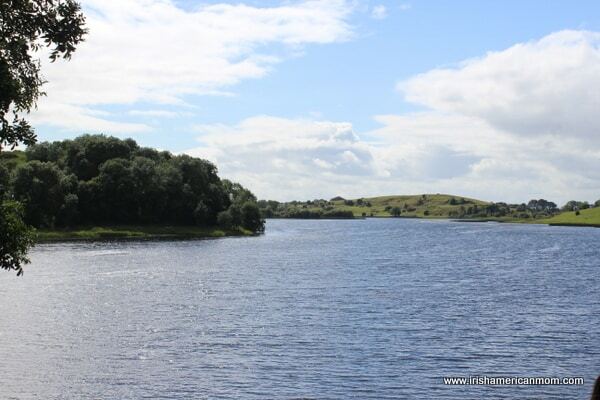 Hi Mairead, Thanks for the picts and education about Lough Gur, seems like a nice place to spend some time and explore. Brian – It’s always nice to introduce others to Ireland’s secret treasures – those quiet, uncrowded places, off the beaten track. Serena = It will be lovely when the castle is renovated. However, at the rate the Irish government is cutting back, I think you’ll have a far better chance of saving your air fare before they’ll have acquired the necessary funds to restore the castle. But don’t worry, there are lots of beautiful old castles to visit in Ireland. My issue with the treatment of such sites comes from the real lack of a connected theme. It would be so easy to layer the sites so you were never more than 8 miles from the next one. Now, the nearest relatively well known place would be the Rock of Cashel, 40 mile in one direction. John’s Castle/Bunratty in Limerick-ish 30 miles north. Blarney south 45 mile. And Killarney, 60 miles west. 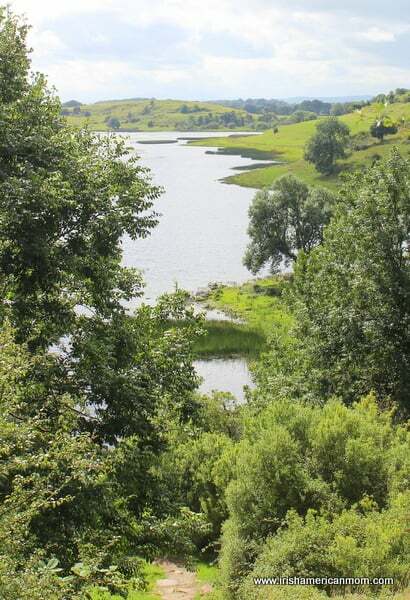 And lets face it, Lough Gur isn’t exactly on the tip of anyones tongue . Oh, I meant to say the current circle in Grange is the vastly ‘smaller’ of the circles in that spot. If you view it in the OSI mapviwer for the 1840 survey you’ll see what I mean. Thanks so much for this map link – very interesting. I’ll have to study it further. 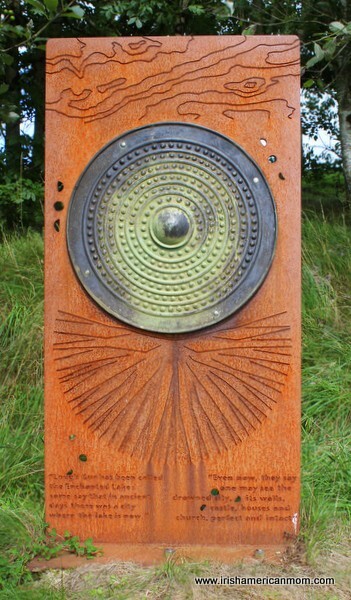 Vince – The stones of the larger circles were probably moved. It’s unfortunate how many ancient monuments have been destroyed over the years. I know the round tower in Ardpatrick is only a base shell nowadays. All of the toppled original stones were taken over the years. 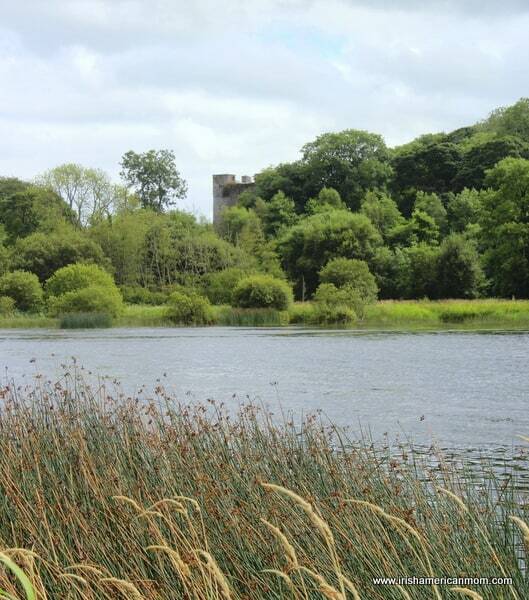 Your pictures of Lough Gur are spectacular. You too visited on a lovely sunny day. Vincent – What a wonderful idea. I often think it would be difficult for a tourist to stay for a whole week in one place in Ireland. The distances between attractions would grow longer and longer with each passing day. I always like to look at a place to stay on holidays as a base camp. I love when I can plan day trips all around me, somewhat in a wheel and spoke pattern, yet always returning to my base each night. 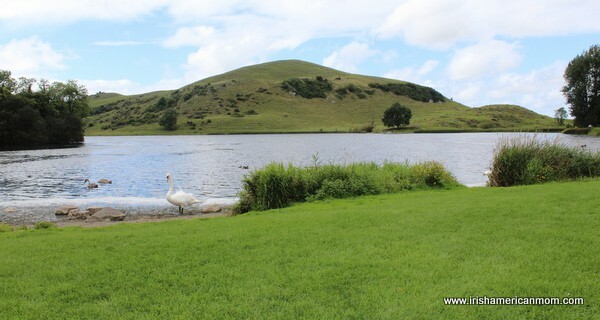 There are many places like Lough Gur around the country -these out-of-the-way treasures are barely visited by tourists. It’s the same here in East Tipperary. We have Ahenny and the oldest High Crosses. The a series of monastic sites between 7th and 13th centuries, but because there is no natural border conforming to the current political boundaries nothing is connected. Plus, local politics is entirely driven by narrow personal imperatives and to succeed in forming such plans that cross outside would be extremely difficult. So for Lough Gur to really work would require a selflessness I simply cannot realistically envisage. It’s nice to believe it might though. 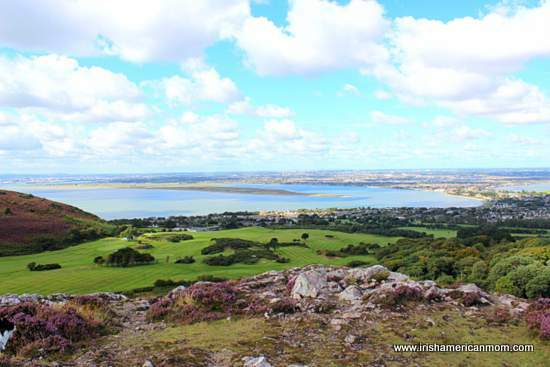 Vincent – A cooperative strategic plan for Irish tourism is what’s needed and if I could vote for someone to coordinate it’s development – my vote would be for you. Hello ! My name is Kevin Bolin and my DNA shows that I am mostly of Irish descent… (which I’m proud of). Can you tell me where the name of Bolin Island comes from ? My wife and I are planning a trip to Ireland and that is one of our planned destinations. Thank you so much for taking time to read my message. 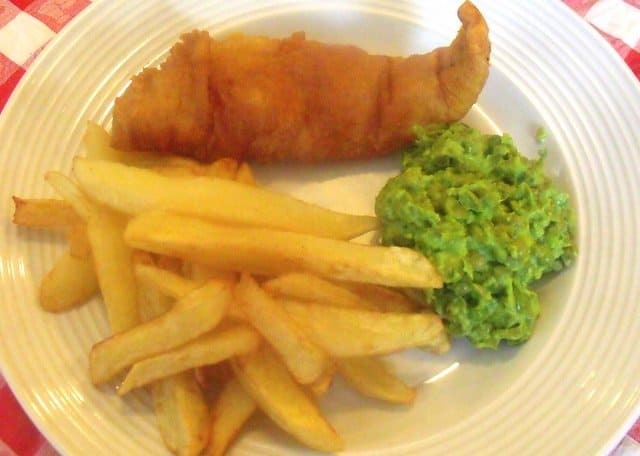 Hi Kevin – It’s lovely to hear you were able to confirm your Irish ancestry through DNA testing. 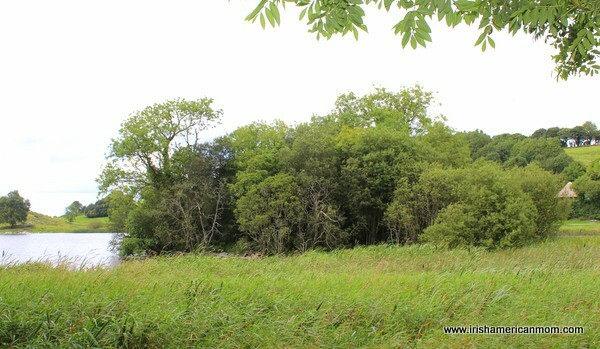 Bolin Island at Lough Gur is a small island at the edge of the lake on which a crannóg existed many years ago. 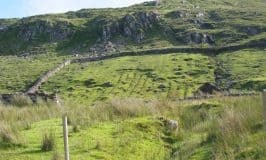 A crannóg (pronounced kran-owe-gh) is a an ancient fortified dwelling that was built with water surrounding it for safety and defense. I’m not certain of the meaning of Bolin. It could be related to cows since bó is the Irish word for cow. The ending linn could be associated with the lake or a pool. The name Dublin comes from Dubh Linn which means Black Pool. My guess, and it is a guess, is that Bolin may mean cow pool. 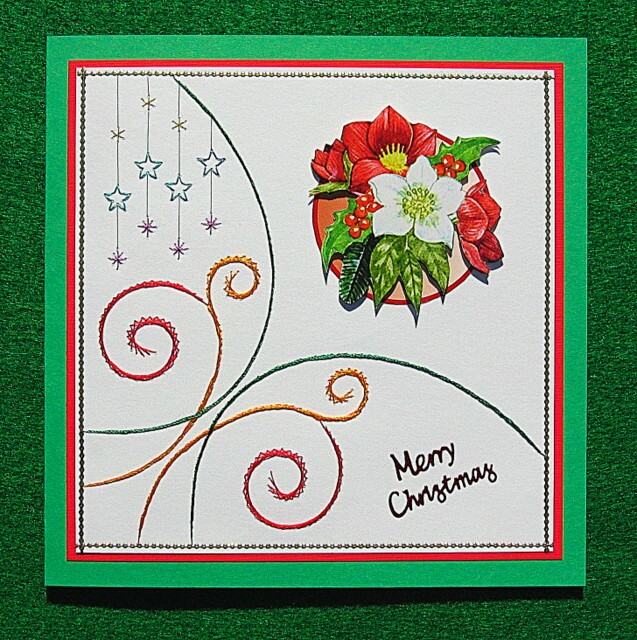 I hope you have a wonderful trip to Ireland and thanks so much for stopping by to check out my blog.